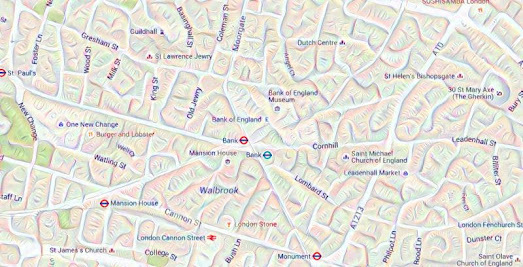 I just discovered Dreamscope, a browser based application for Deep Dreaming images. 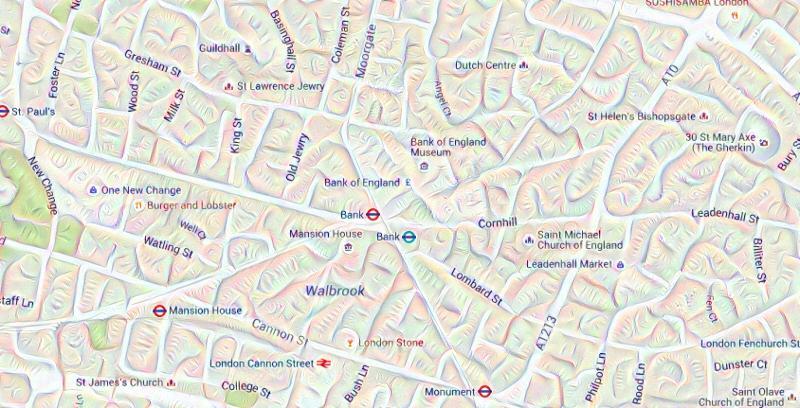 The application is very quick so I thought I'd have another little go at seeing how computers dream of interactive maps. 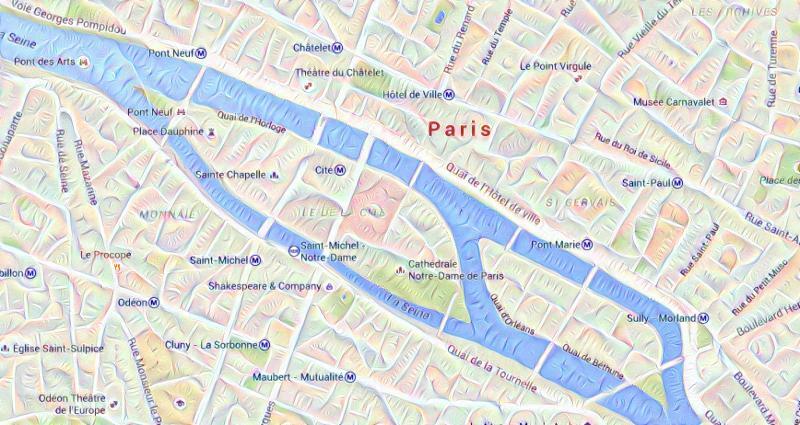 If you want to see more Deep Dreaming maps have a look at CityLab's Psychedelic Maps Made with Google's DeepDream Code.